'GTA 6' Latest News & Update: Is Sixth Installment Playable in PlayStation 5? “GTA 6” is not expected to come out this year as speculations revolve around a possible release date between 2020 and 2022. Rockstar has always prided themselves as a studio that releases mind-blowing games and to be able to achieve that, they need time. Lots of it. “Red Dead Redemption 2” is the studio’s most recent proof of this statement. While the second installment of the franchise took years before it was finished, the final product is remarkably well-made. So much so that the studio has once again raised the bar on how an RPG title should be made. If Rockstar’s past actions are anything to go by, then “GTA 6” will likely get a similar treatment. This is doubly true since the franchise is the company’s most successful product, yielding billions for the studio. There’s also the fact that the PlayStation 5 is currently being developed within the doors of Sony as confirmed by the company itself. As such, Rockstar will probably be hard at work in making “GTA 6” compatible with this new system. And this but the tip of the iceberg. It’s safe to assume that whatever elements that worked for “RDR2” will be incorporated to “GTA 6” as well. One factor that really stood out for “RDR2” is the NPC operating within its world. Unlike the variants of other titles where NPC was moving around in a short repetitive loop, the non-players in “RDR2” have been given a deeper nuance. 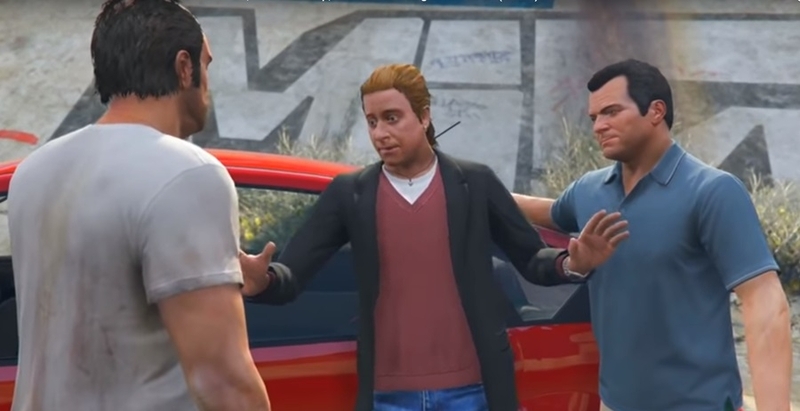 Gamers can interact with these NPCs and they remember a player’s behavior and react accordingly. It goes without saying that creating this variant took a lot of time to develop. If Rockstar outfitted “GTA 6” with the same NPC variant, then that means the studio will also take their time in developing them. And that is okay. The gaming community is willing to cut Rockstar a lot of slack given the positive track record that they have. As most players would say, they would rather wait years before a game is released than have the studio rush the product that will potentially end in a bug-filled mess. Hopefully, the development of “GTA 6” goes swimmingly so that it can come out earlier than the anticipated date mentioned above.